Each month I feature a children’s book as studies show that reading to a premature baby is really beneficial. I look for authors that are happy to talk to me so I get to know them a little better or in some cases the illustrator. For this book I got to know both! Coming form a policing family I love the Officer George book and the message he has. it helps the preemie parents to bond with their baby. It can be a long day if all you do is stare at the incubator. Reading to your child is a normal thing to do and on the neonatal unit adding in any activity that adds a feeling of normality is a winner. compared to premature babies that were not read to the babies that had been read to had better communication skills when they were older. This book grabbed my attention for a few reasons. We have a few police officers in the family (including my husband), my son loves his police car and one of his first words was “nee-naw” and when I bought my son the book he loved reading it! I reached out to Adam and Matthew saying how much we loved their book and when I asked they were more than happy to be featured as Presents For Preemies book of the month. 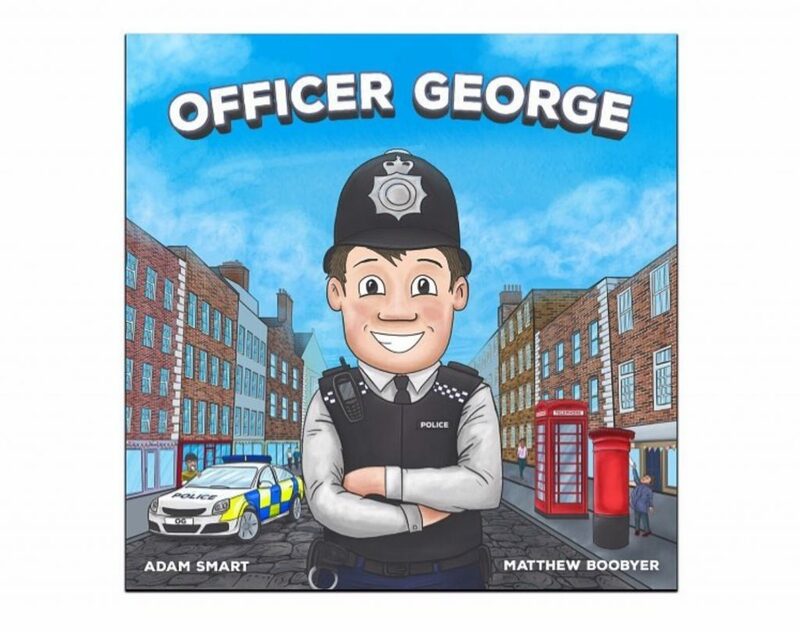 Officer George is written by Adam Smart and illustrated by Matthew Boobyer. Here is what they had to say about the book and why the message in the book is so important! 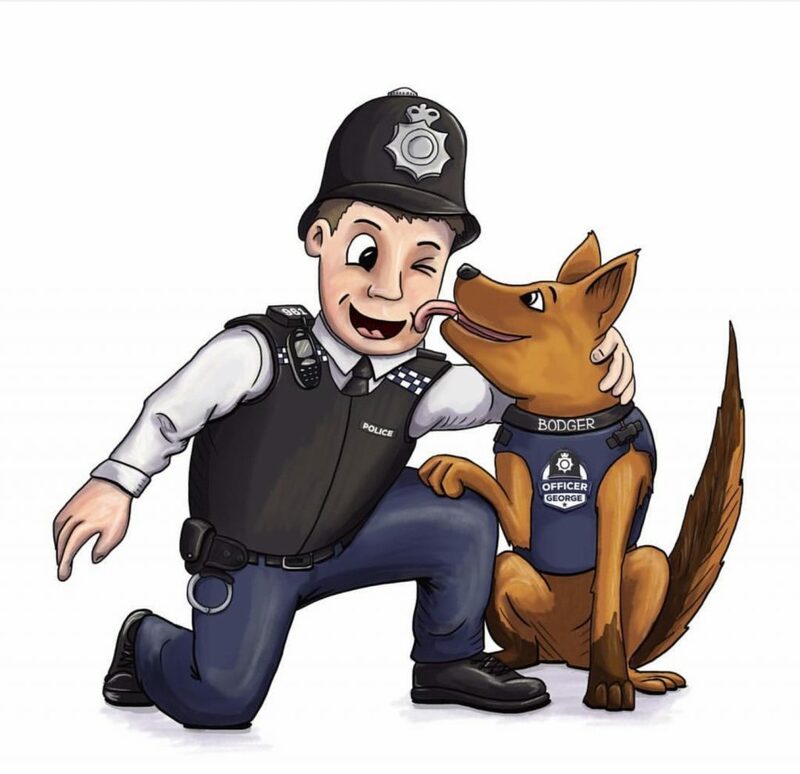 The initial concept of Officer George came from a passion to promote the development of a safe and approachable relationship between the Police and the general public, particularly the younger generations. Throughout Adam’s career, he has witnessed parents influencing their children’s view of the police. This is often carried out unknowingly and in a jovial manner, however, the effects are potentially long lasting and may impact future interactions between young people and officers. The police are sometimes used as a gentle threat at bedtime, or when children are being perceived as naughty. However, this light hearted teasing may have a detrimental impact on young people if and when they require the help and support of the police force. 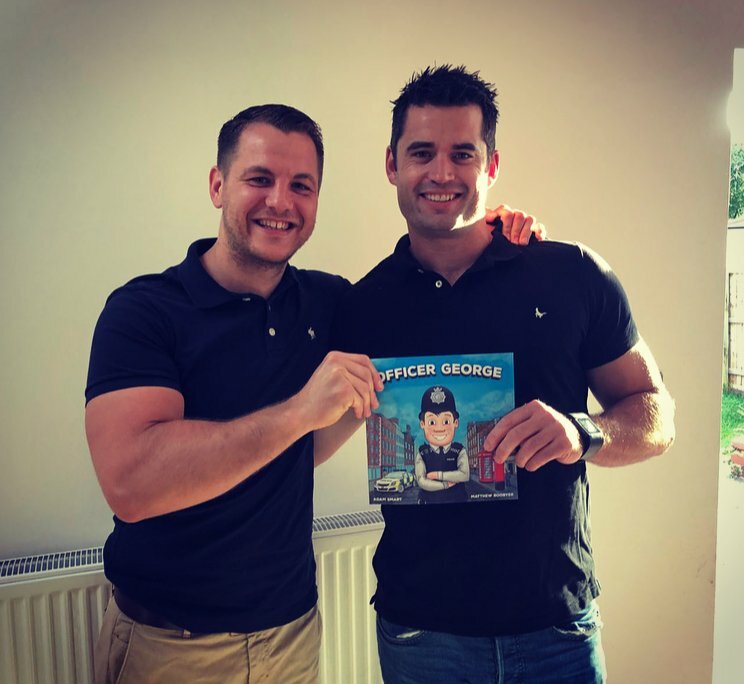 With that in mind, Officer George has been written in a fun and memorable way to help re-establish a positive association between young children and the police, portraying them as friendly and approachable. What’s next for Officer George?